He also highlighted numerous hateful stances the US has taken towards the people of different religions, races, and gender. WASHINGTON: American actor George Clooney has criticised the United States President Donald Trump administration's culture of "hate and disbelief". During an event, while introducing Emma Gonzalez- a young activist, who survived the 2018 Stoneman Douglas High School shooting, Clooney said that Trump administration is creating "a time where fear is our stock in trade." "Fear of Muslims. Fear of immigrants. Fear of minorities. Fear of strong women. And because our government needs us to be afraid, the question is, are we really scared of all the things that actually make America great? And if the answer is yes, then we'll have history to answer to. Because these are the ideas that will define us for generations," the 57-year-old said. 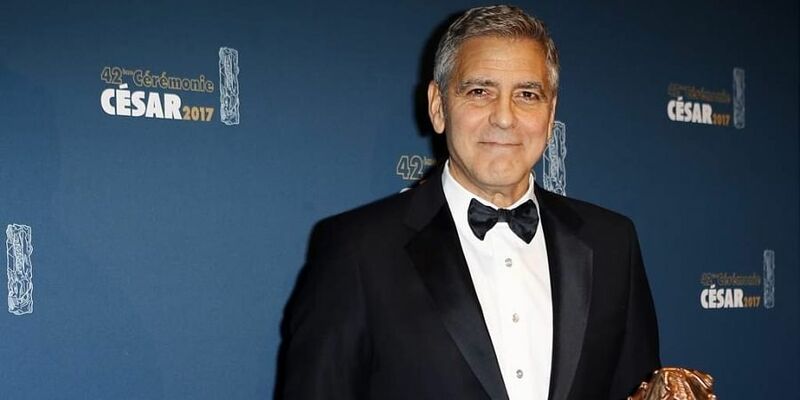 Clooney also praised Gonzalez for her tireless efforts to obtain more gun control regulation while recalling her speech at the March for Our Lives campaign in March. "She made us listen to her heart," Clooney said, adding, "A heart that believes that we as a country can be so much better. A heart that called for adults to act like adults so children don't have to."